As part of the InServe Group, at Goscor Access Solutions/ ALR we develop complete, practical solutions for any type of MEWP needs. We ensure that these solutions are efficient, reliable and cost-effective. We are a true leader in the MEWP industry and we also offer our famous 24/7/365 service promise, sales & rental options, truly competitive pricing and a fully stocked parts department. Established in Port Elizabeth in 1998, Goscor Access Solutions/ALR pioneered the mobile elevating work platform (MEWP) industry in the Eastern Cape, Southern Cape and Border regions. 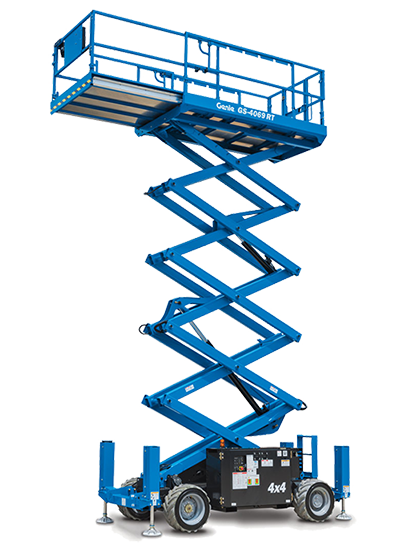 MEWPs, also widely known as aerial lifts, aerial work platforms, access work platforms, cherry pickers, man-lifts and powered access, greatly increase worker safety and productivity, thereby reducing fatigue and stress. We provide our customers with a much safer, faster and cost-effective alternative to traditional methods for working at height like ladders and scaffolding. Additional benefits include reduced labour requirements and increased manoeuvrability and reach (both vertical and horizontal).